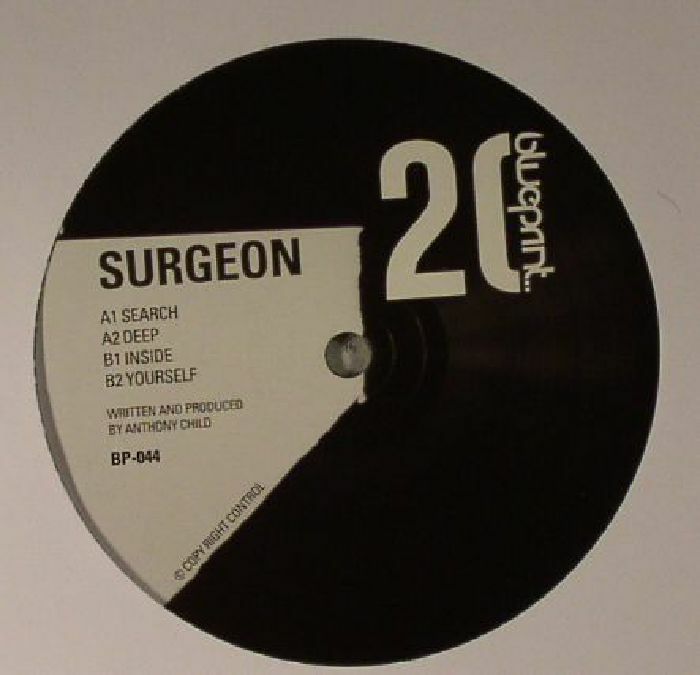 SURGEON Search Deep Inside Yourself vinyl at Juno Records. 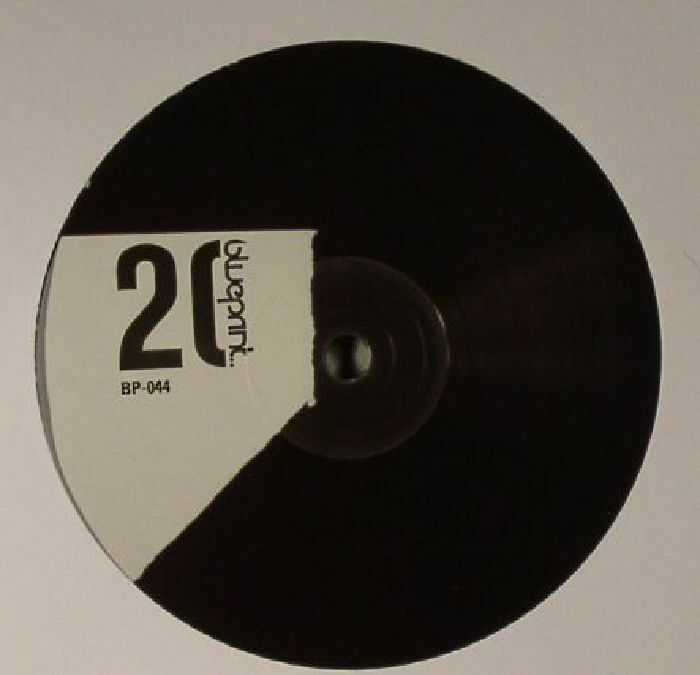 To commence their 20th birthday celebrations, British techno imprint Blueprint has naturally turned to some of their pals for fresh material. Thus, we get Search Deep Inside Yourself, Surgeon's first appearance on James Ruskin's imprint for 19 years. The Birmingham producer naturally rises to the occasion, surging between metallic loop-jams ("Inside"), bleep-heavy broken techno brilliance ("Deep"), and surprisingly warm, tribal-enthused techno anthems ("Search"). Arguably best of all, though, is closer "Yourself", which sounds like Jaydee's "Plastic Dreams" after 20 years on crack, several spells in jail, and a brutal gang beating. Sure, there are few surprises, but when does Surgeon ever disappoint? You know the drill.